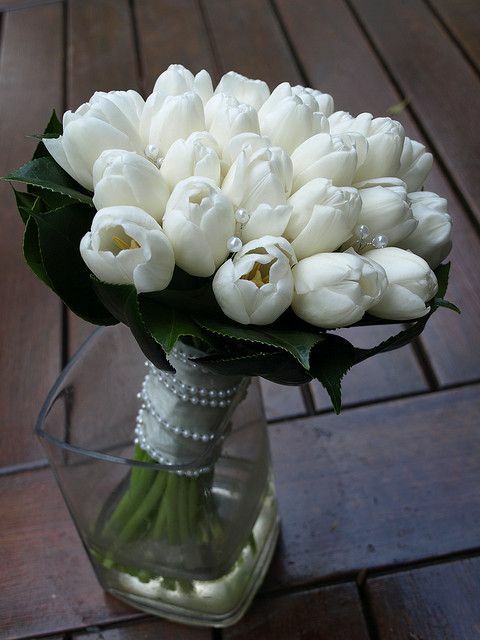 Stuck on which flowers to chose for your weddings? Well here are some of the most popular spring flowers and their price range! We even included the meaning and symbolism behind these beauties!! Lisianthus-$$ In their single-form variety, lisianthus may resemble tulips or poppies. In their double form, they can take on the appearance of roses or peonies. With wide ruffled, delicate petals and oval leaves, in colors ranging from white to pink, lavender to purple and bicolors such as blue-violet, it’s said that lisianthus also symbolize appreciation. Calla Lily-$$$ It’s no surprise that the name calla lily comes from a Greek word for beauty. There’s more to their significance, though, than just a stunning appearance. The calla lily plays a role in the Christian Easter service as a symbol of Jesus’ resurrection. In many paintings and other works of art throughout history, the calla lily has been depicted with the Virgin Mary or Angel of Annunciation. For this reason, it has been associated with holiness, faith and purity. Hydrangea-$$$ There remains some debate over the hydrangea’s symbolism – with some connecting it to vanity and boastfulness (perhaps reflecting its abundance of petals and lavish, rounded shape) and others suggesting that a bouquet of hydrangea expresses the giver’s gratefulness for the recipient’s understanding. Still others suggest it represents anything that’s sincerely heartfelt. Despite this variation in flower meaning, there appears to be an overwhelming consensus that this 4th wedding anniversary flower possesses enduring grace and beauty. Iris-$ The intricate history behind the iris flower meaning has made us include wisdom, hope, trust and valor. The iris flower symbolism may differ depending on the color of the flower. Purple colored iris symbolizes wisdom and compliments. Blue iris implies hope and faith. Yellow iris flower meaning indicates passion, while the white iris is symbolic of purity. Peony-$$$ Known as the flowers of riches and honor. With their lush, full and rounded bloom, peonies embody romance and prosperity and are regarded as an omen of good fortune and a happy marriage. Tulip-$ The 11th wedding anniversary flower, it’s said that the tulip’s velvety black center represents a lover’s heart, darkened by the heat of passion. With the power to rival roses in their red variety and the sweet charm to express simple joy when yellow, it’s no wonder that in addition to all its other symbolism, in the language of flowers, a tulip bouquet represents elegance and grace.